The X-Files is to return to TV after a 13-year hiatus with David Duchovny and Gillian Anderson reprising their roles as FBI agents Fox Mulder and Dana Scully. Chris Carter, the original creator of the cult sci-fi show, will be at the helm when production starts this summer. It is not yet known when it will air on TV. The X-Files, which ran for nine seasons from 1993-2002, saw Fox Mulder and Dana Scully investigate unsolved mysteries and paranormal cases. 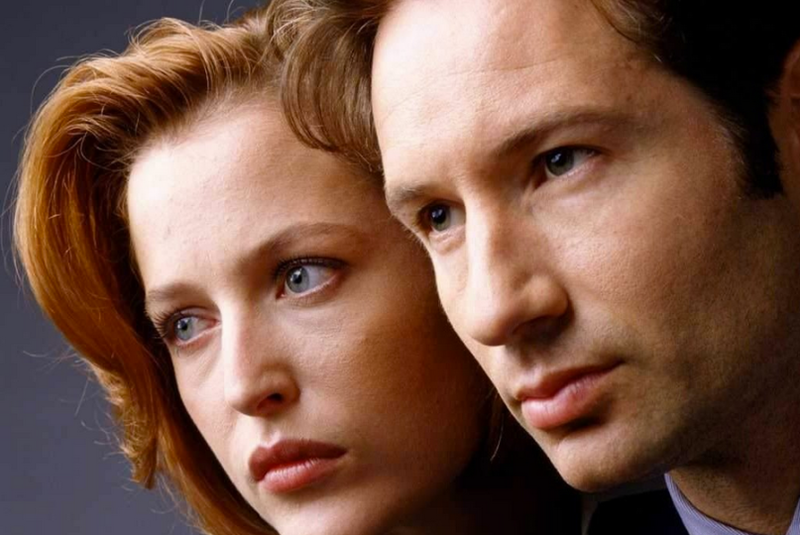 More than 200 episodes of The X-Files were made, making it the longest-running sci-fi series in US network TV history. Two feature films were also made – in 1998 and 2008. Chris Carter said: “I think of it as a 13-year commercial break. Dana Walden and Gary Newman, of Fox Television Group, said: “We had the privilege of working with Chris on all nine seasons of The X-Files – one of the most rewarding creative experiences of our careers – and we couldn’t be more excited to explore that incredible world with him again. “The X-Files was not only a seminal show for both the studio and the network, it was a worldwide phenomenon that shaped pop culture – yet remained a true gem for the legions of fans who embraced it from the beginning.